Tools to help your jobs, tasks, and projects. Publications: Viewable online, but also available as physical copies. Pick them up at the Plant Center. 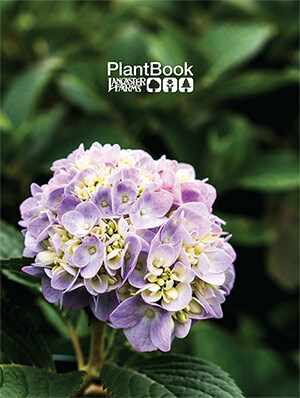 The PlantBook: Our latest product catalog containing all that we grow broken down into shrubs, flowers, and trees. 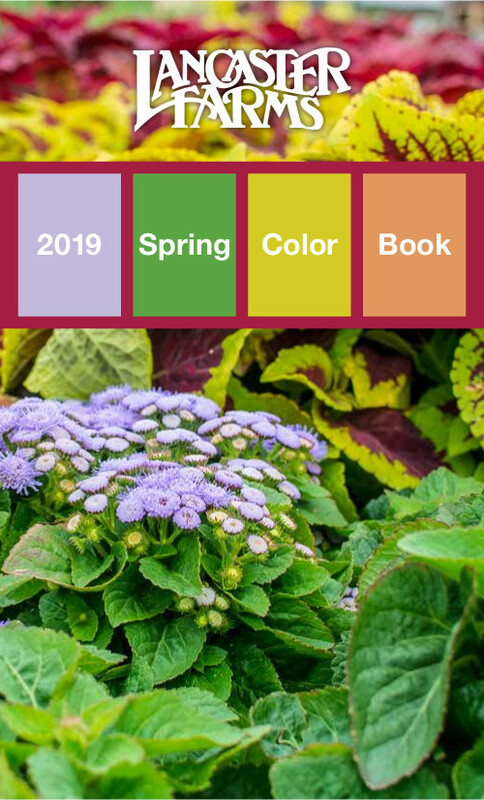 2019 Spring ColorBook: These are the Spring annuals that we will be offering this season. 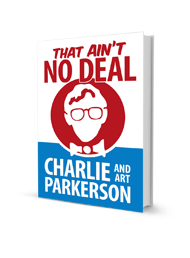 That Ain't No Deal: Dirt-simple wisdom and advice from Charlie Parkerson, founder of Lancaster Farms.